We’re happy to announce that the registration for the Technical Tours to the European Spallation Source (ESS) and MAXIV on Friday, 19 May 2017, at the end of the conference, is now possible. 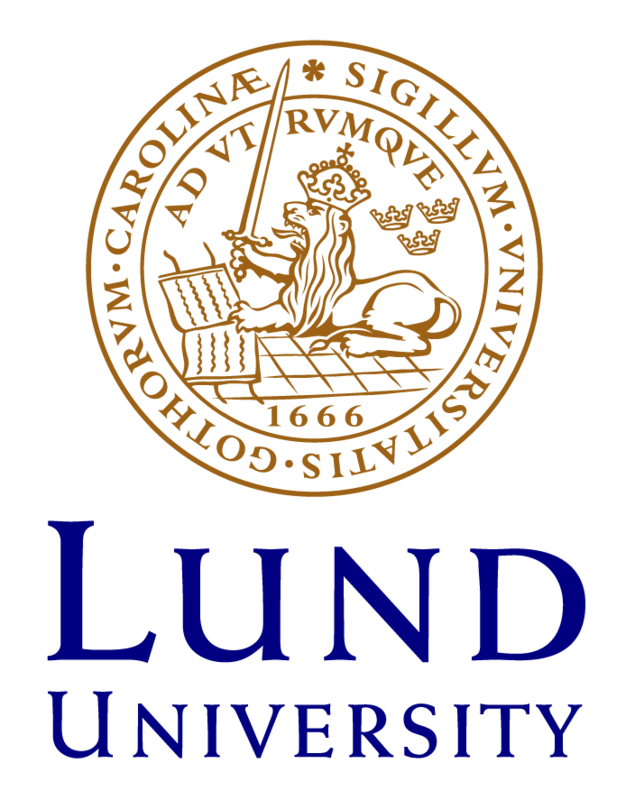 Both facilities are located in Lund (Sweden) and the tour will take almost 4 hours (round-trip). 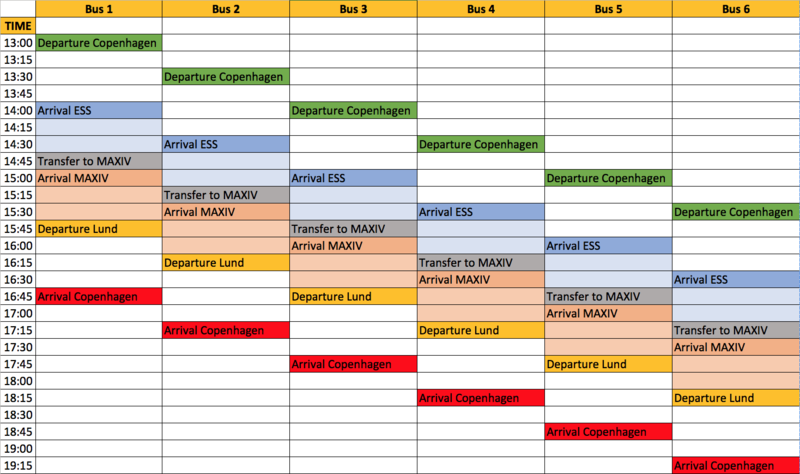 The first bus is scheduled to leave the conference venue at 1 pm with an anticipated return time to Copenhagen around 4:45 p.m.The later tours will departure in 30-minute intervals, returning to Bella Center as late as 7:15 p.m. See an overview of the busses and tour schedules here. There is only a limited number of 300 tickets available and slots will be given out first come-first served. Please note that the tours include trips to both facilities, it is not possible to visit only one of the two. More information on what to expect can be found further below. You can choose the slot you like during the regular online registration process. If you are already registered and want to to book a seat, please send an e-mail with your preferred slot (and 1 back-up in case your preferred option is not available anymore) to participants [at] discongress [dot] com. Please indicate your registration number (which you can find on your registration confirmation). The costs for the tour is 75 DKK (incl. VAT). ESS is still a construction site, therefore, visitors need to wear flat and closed shoes. No high heels, no skirts or dresses. Smoking is not permitted during the visits nor on the bus, therefore please consider the whole trip smoke-free. It is absolutely essential that you have your passport, EU ID card and visa with you. Passport controls are in effect between Denmark and Sweden. We will check that you have these documents with you before the busses leave from Bella Center, and no access to the bus will be given if you can’t show the necessary documents. We do not recommend flying out on the same day, as we can’t be made responsible for any possible delays. If you have booked a tour, please come to the front of Bella Center (where the busses will leave) 15 minutes ahead of your scheduled departure time. Have you Tour Voucher (which you will receive with your registration pack during onsite registration) with you. 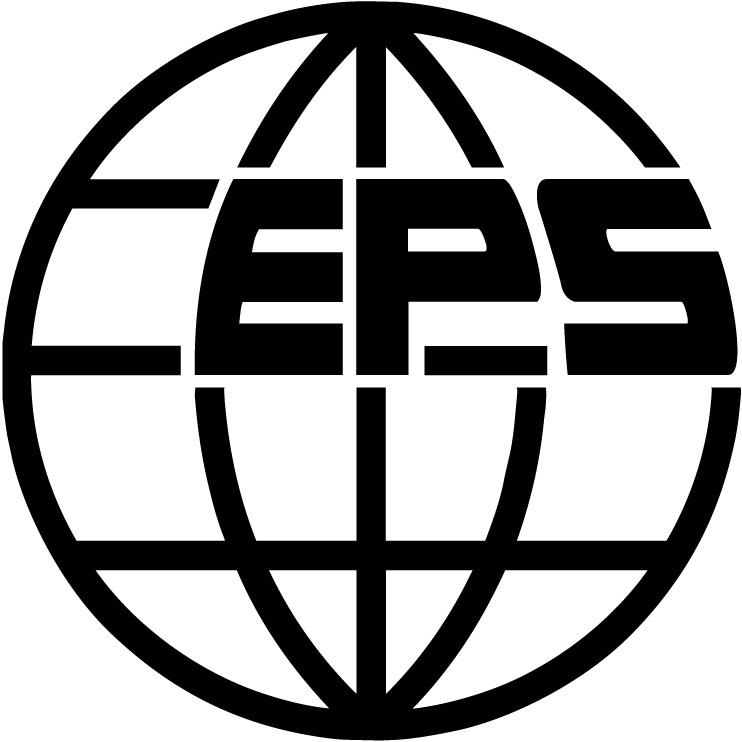 ESS will be the world leading neutron source when it comes into operation for users in 2023. It will combine a powerful 5 MW proton accelerator with SCRF technology, a solid rotating target, new moderator technology and new instrument concepts to enable new opportunities for future generations of scientist. ESS is one of the biggest international green field research infrastructures to be built in Europe and just the size of the place with MAX lab and the future Science Village Scandinavia in close proximity are impressive to see. We are also offering you a unique opportunity to walk through the accelerator tunnel and see the RF gallery on the ESS site before further installation makes visits difficult and operation eventually prevents most people for seeing this part of the facility. Guides from ESS will walk with you and they will explain what you see and what is to be installed in the different parts of the facility. At MAX IV, you visit the most advanced synchrotron facility in the world; MAX IV Laboratory. Built with a new, unique technology delivering light of unprecedented brilliance, they support cutting-edge science. You will be able to see the world’s first multi bend achromat lattice in MAX IV’s 3 GeV ring, engineering solutions for high stability beams and a fully NEG coated vacuum system. All this at a facility implementing a sustainable system from electricity to climatization and rain water retention. This is also the site of the potential next X-ray laser in Europe. 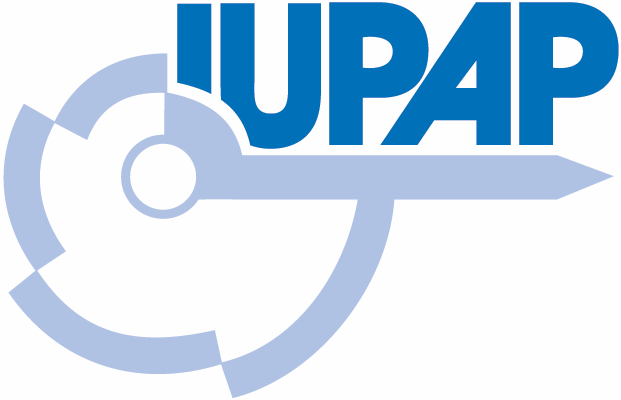 People who would be interested in visiting the ISA high brilliance synchrotron storage ring, ASTRID2 on Saturday, 20 May 2017 (all day trip), please get in touch with Søren Pape Moeller at IPAC17 [at] phys [dot] au [dot] dk. The visit will be arranged depending on whether a sufficient number of people show interest. Please note that the deadline for signing up for the tour is 4 May 2017.